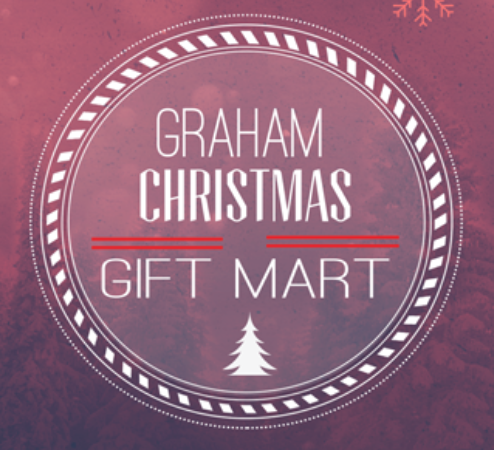 The Graham Christmas Gift Mart is an opportunity to do some Christmas shopping for your children at a great price! The Gift Mart is made possible through gifts and donations from Central Baptist Church. During the event you will be able to select new gifts for your children and wrap them while they create gifts and crafts in a designated kid’s area. 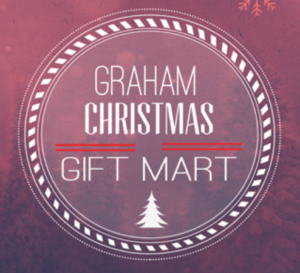 All proceeds from vouchers go to Graham Elementary to support school initiatives! Vouchers can be purchased in the Graham School Office beginning November 5th through December 3rd. Vouchers are first come, first serve and a limited amount are available. Vouchers can be purchased for your children who are not Graham students and are under 18 years old. Only one voucher can be purchased per child.